The caterpillar feeds on Clematis vitalba, perhaps also on other species of Clematis. Lasionycta calberlai inhabits mostly dry-warm, rocky, shrubbery rich slopes that are partially overgrown with Clematis. A frequent companion is Thyris fenestrella. 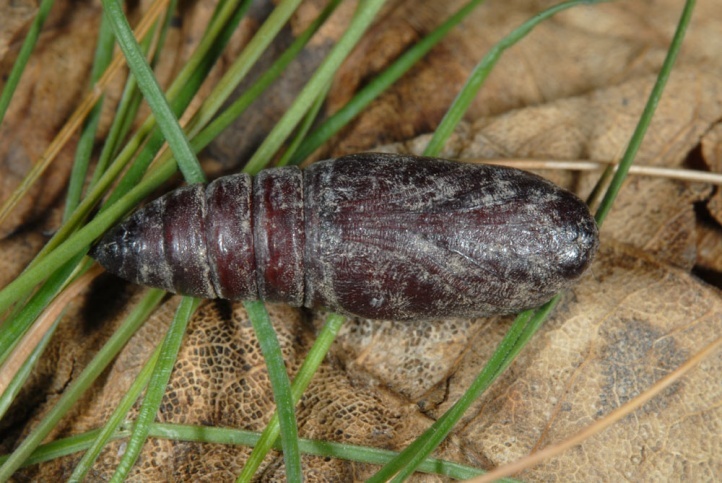 The pupa seems to hibernate (an observation in mid-April in Valais at about 1000m above sea level). 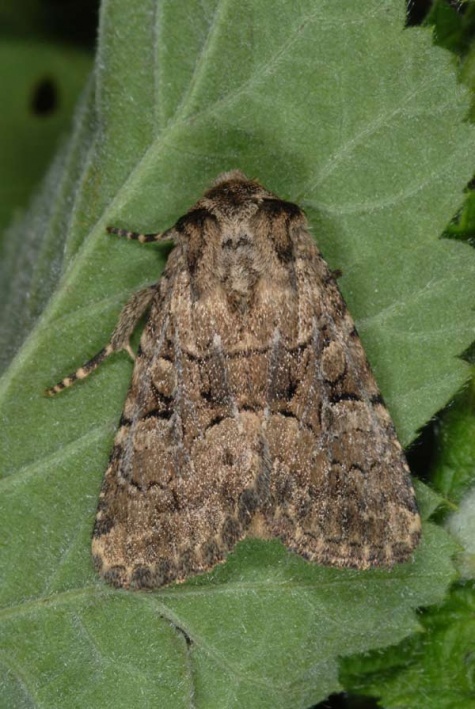 The moths fly in a single generation from mid-May to July. 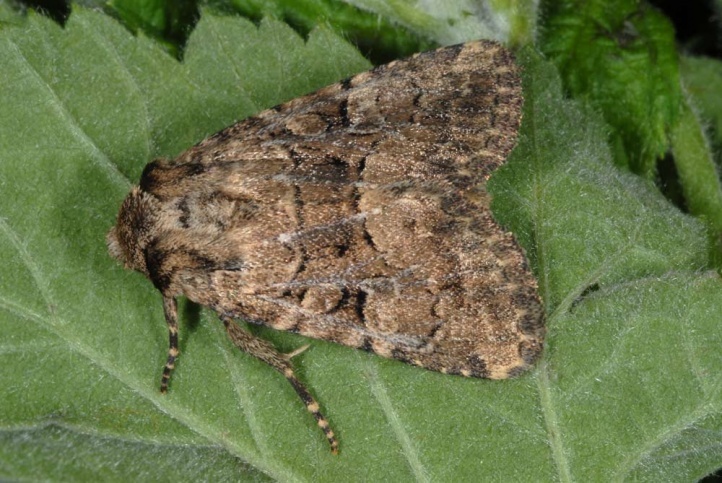 The caterpillar is probably most likely to be found from late June to August. Lasionycta calberlai is endangered in some places by conversion of the habitats into vineyards, the succession towards denser forest-like stocks and other cultivation, so in the Valais. Lasionycta calberlai occurs only from southeastern France across almost all of Italy and southern Switzerland to Slovenia (Adriato-Mediterranean type of distribution).